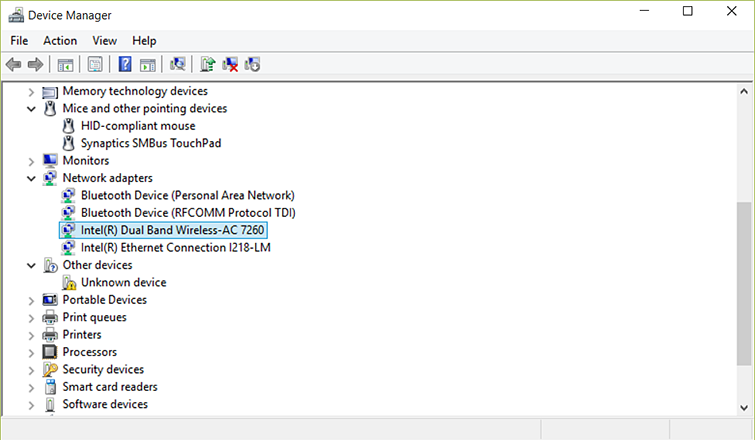 Most wireless routers have a channel width of either 20 MHz or 40 MHz available as a configurable option. This could also be shown as “Narrow” or “Wide.” The Xbox One prefers a 20 MHz or Narrow setting. On 5.0 GHz networks, the channels don’t overlap. 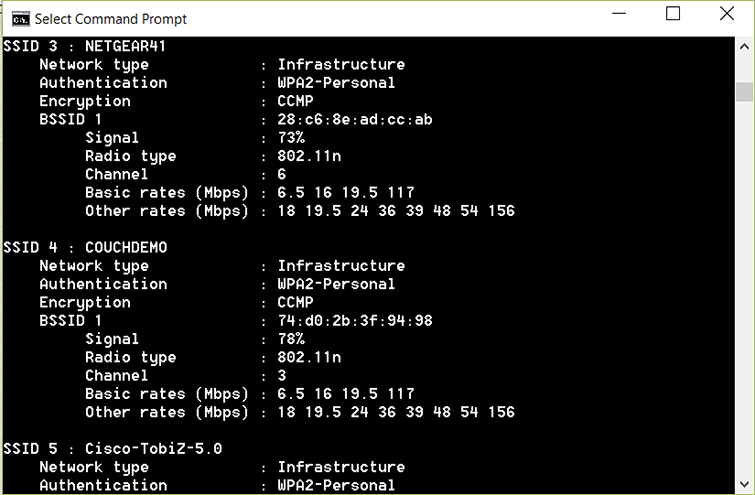 The output of this command shows a list of networks, including their signal strength and channel. 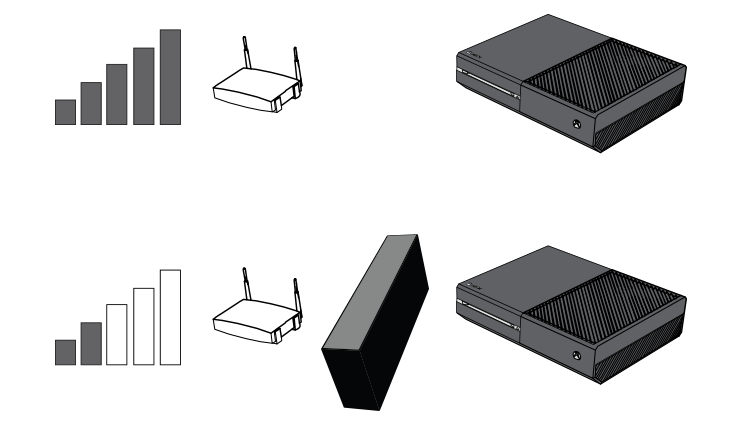 If your network has the same channel (in 5.0 GHz networks) as any of these, or its channel is within 5 of an existing channel (for 2.4 GHz networks), you can improve your streaming quality by changing the wireless channel on your router’s configuration page. WiFi multimedia mode (WMM) allows your wireless router to prioritise time-sensitive network traffic like Game Streaming over non-time sensitive traffic, such as web browsing. By enabling this, you’ll improve your streaming games experience. Would you like to contact Support regarding the "Improve Xbox app for Windows 10 Game Streaming performance " issue you were reading about or a different issue?